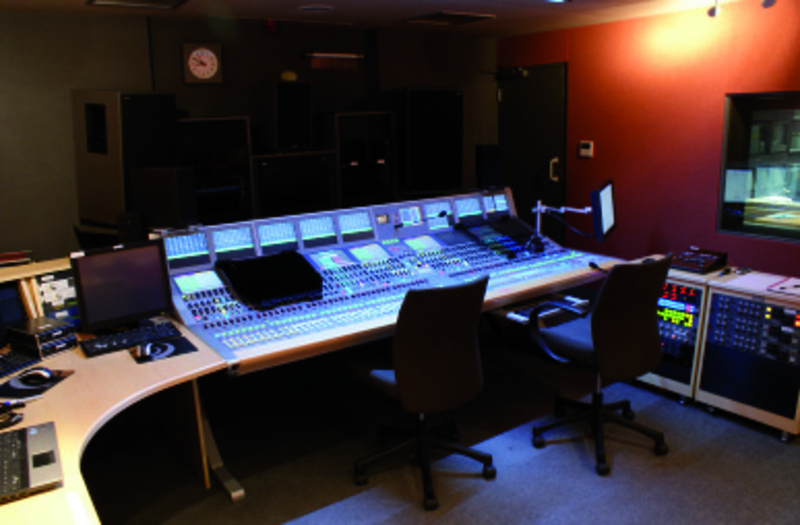 Nestling in a leafy Pennine valley in Hebden Bridge, Yorkshire is Calrec Audio – one of the UK’s leading designers and manufacturers of audio consoles. The restored 18th century textile mill in which Calrec is based has seen this award-winning company undergo massive expansion over the last few years, accompanied by investment in new buildings, people and production equipment. A Calrec console which mixes X-Factor, Britain’s Got Talent and other ‘massive’ shows – produced with the aid of DATRON’s milling machines. A Calrec console at ‘at work’ showing the enormous number of cut-outs on the front panels, perfectly produced on DATRON’s milling machines. 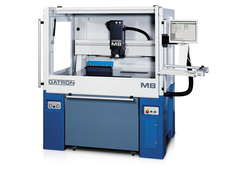 DATRON’s high-speed M8 milling machine which delivers accurate cuts and excellent surface. 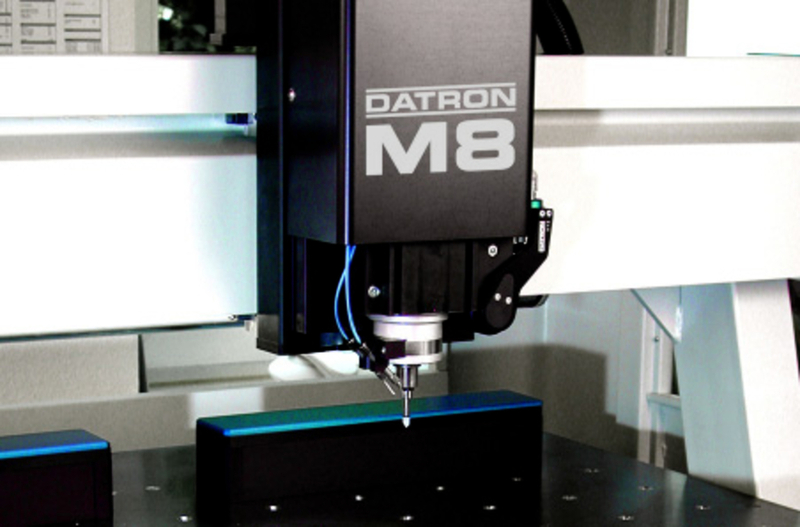 DATRON’s M8 high-speed milling machine – the latest investment by Calrec to provide much-needed extra capacity. Their deliberate and successful policy of in-house vertical integration from R & D and design through every stage of the manufacturing process has benefited machine suppliers like DATRON, with a third CNC milling machine about to be installed. “Our original search for a CNC router which could handle 1- 5mm thick aluminium sheet for our module front panels led us to purchase a DATRON M5 machine some seven years ago,” said Dave Carr, Calrec’s Operations Manager. “It was easy to program, could interpret AutoCad drawings/data and machined easily. 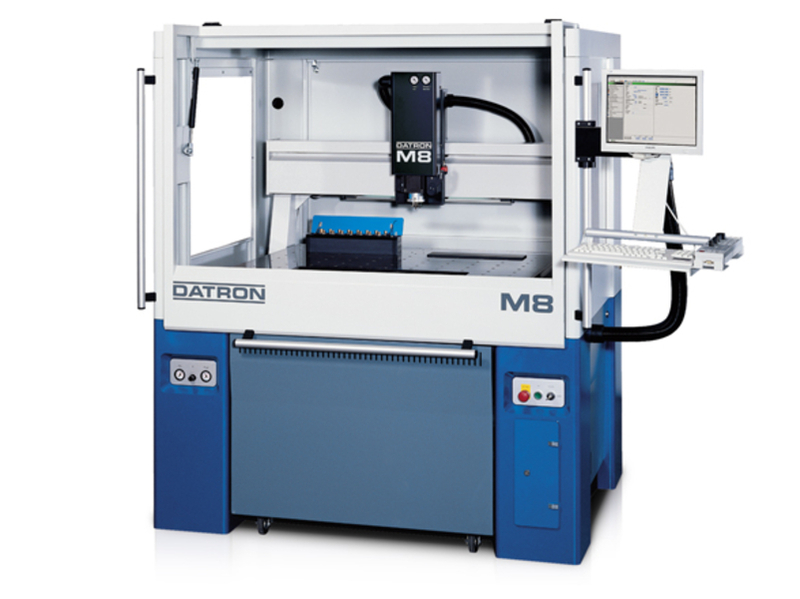 Initially the DATRON M5 was used for fine engraving of logos and other essential legends, as well as cut-outs/apertures on the panels for connectors, lights/leds, pushbuttons, faders etc. As the business grew a second DATRON machine was purchased to keep pace with the demand from customers all over the world including Europe, China, the USA, Japan, Korea and Australia. Not too far away from Calrec’s headquarters, their consoles have been installed in the new MediaCityUK project in Salford Quays, Manchester; at BSkyB’s brand new Harlequin broadcast faciliy in London; the BBC; CBS and NBC in the USA; WDR in Germany and Al Jazeera. 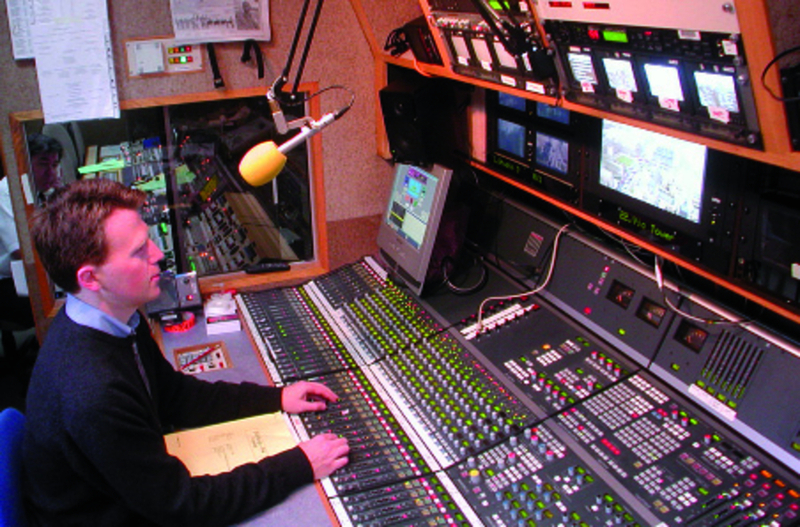 Calrec equipment is used primarily for live broadcast transmissions so events such as Premiership football matches, the Oscars, the World Cup and the Olympics will see their consoles playing their part in bringing the excitement into millions of homes. That is why the recent purchase of a third DATRON machine became imperative – to increase capacity. “Fortunately DATRON have also continued their own R & D programme and we have purchased a state-of-the-art M8 machine with a new digital 2kW spindle that gives us a faster and cleaner cut,” said Dave Carr. One other major advantage from which Calrec will benefit is that they will now be able to revert to a normal shift pattern – from working 24/7 over the past year – with the increased amount of labour hours being delivered by the trio of DATRON machines: a major part of the justification to invest in its purchase by optimising the company’s payback criteria. “DATRON’s reliability, response to any issues, and customer service have more than kept pace with our own expansion plans, to ensure that we are able to continue to produce the high quality products that are synonymous with the Calrec name around the world ,” concluded Dave Carr.